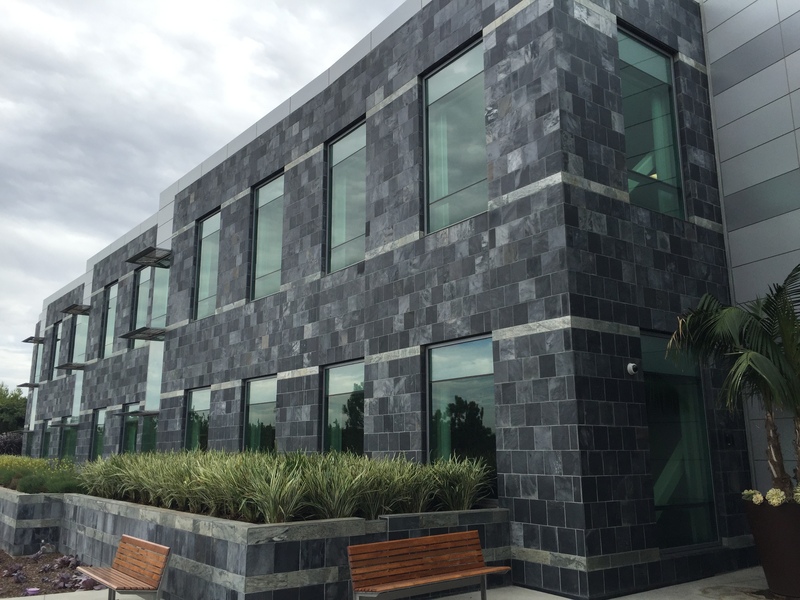 Nestled into the exclusive biomedical hotbed in La Jolla, CA, AltheaDX is a private drug company that required new office space in one of North America’s most expensive and sought-after locations. “Pill Hill” as it is often referred to, is near the famed Torrey Pines research corridor, where hundreds of new drugs are annually researched, tested and brought to market. Wieland was invited to bid this important build-out, competing against other well-established contractors in Greater San Diego. Wieland provided the best value and best price, and was awarded the project, which came in under budget and ahead of schedule.